This course helps build confidence and expands your scuba skills through the completion of five different Adventure Dives. Designed to advance your diving knowledge and skills, you may start right after earning your Open Water Diver certification. Open water divers who are at least 12 years old are eligible to enroll in the Advanced Open Water Diver course. If you’re already an Adventure Diver, you only need to complete two more Adventure Dives to earn the Advanced Open Water Diver certification. Together we’ll plan a learning path by choosing from a long list of Adventure Dives. There are two required dives – Deep and Underwater Navigation – and you choose the other three, for a total of five dives. This course can be completed in as few as two days. During the Deep Adventure Dive, you learn how to plan dives at depths between 60-100 feet to deal with the physiological effects and challenges of deeper scuba diving. Sign up for Advanced Open Water Diver Online – PADI’s eLearning option – to get started immediately. 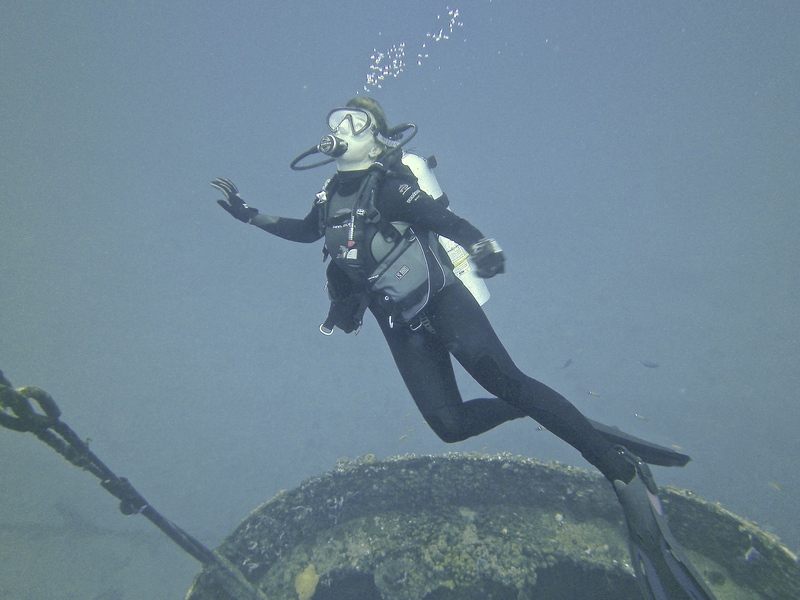 This web-based system lets you learn about seven of the most popular Adventures Dives – including the required Deep and Underwater Navigation Adventure Dives, plus Boat, Night, Peak Performance Buoyancy, Underwater Naturalist and Wreck Adventure Dives. You study at your own pace through an easy to use, interactive program. You also have access to an online version of the Adventures in Diving manual and can complete sections for other Adventure Dives that you may be interested in. Beyond using basic scuba equipment, you’ll need a compass and dive knife or dive tool. You’ll also use specialized gear depending on the Adventure Dives you choose. For example, you’d obviously use a dry suit for the dry suit adventure dive, a dive light for night diving or lift bag for search and recovery diving.